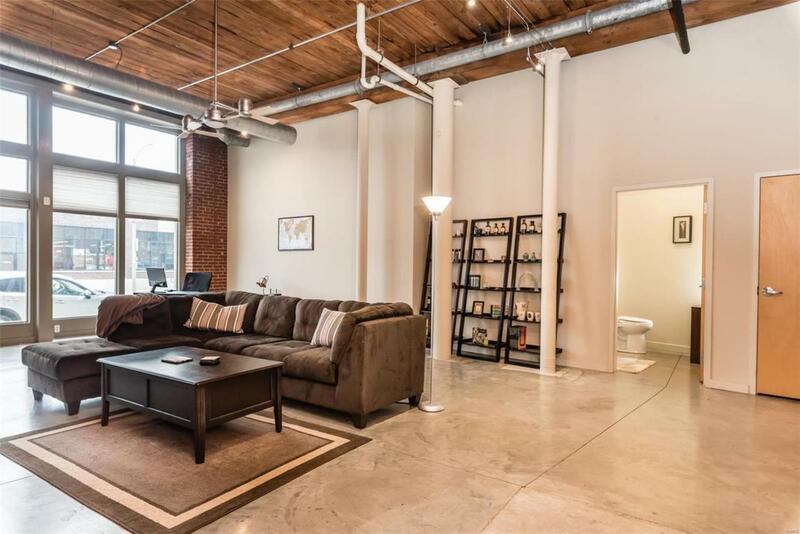 Rare opportunity to own this gorgeous 1st floor penthouse unit at Moon Brothers Lofts! This unit comes with your very own private outdoor space perfect for entertaining! 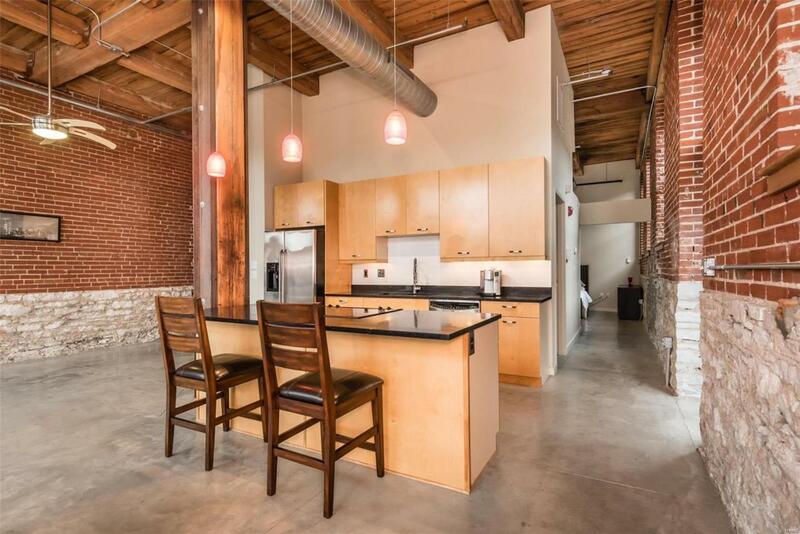 Inside you'll find 2 beds, 2 & 1/2 baths in a spacious, light filled space with original wood timber ceilings, gleaming polished concrete floors & original brick everywhere. Unit has custom lighting & walls of windows w/ custom shades. Living room features built-in entertaining area w/ tons of storage, guest bath, walk-in hall closet, office space & private entrance. Large eat-in kitchen features a center island, granite countertops, stainless appliances & plenty of cabinet space. Private Master Suite w/ walk-in closet, remote controlled shades & ensuite master bath featuring double sinks, walk-in shower & dual shower heads. 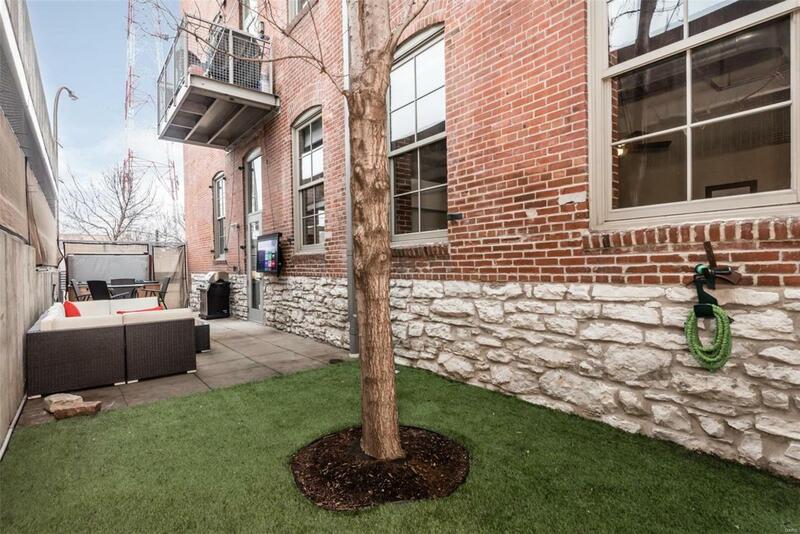 Host rooftop bbq's w/ panoramic views of STL. Also find 1 assgnd parking spot, private dog run & addn'l storage. 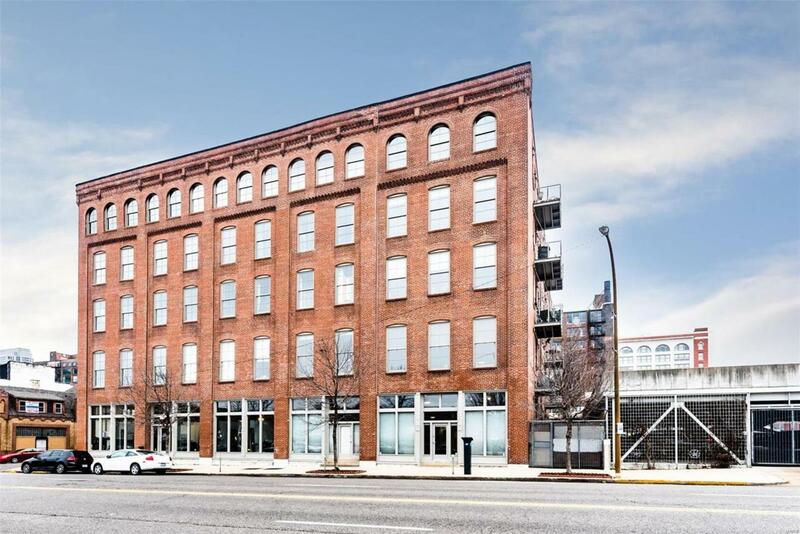 Walk to City Museum & Fields Foods opening 2019! RUN to this one before it's gone!